Home Unlock Alcatel How to Unlock Alcatel W800B? How to Unlock Alcatel W800B? 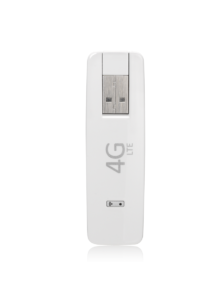 Alcatel W800B is WiFi dongle and available in various countries which is locked to a particular network. Means, you can not use any another network provider SIM card without unlocking. Once W800B is unlocked, you can use it with original carrier SIM card as well as the default. How to Unlock Alcatel W800B WiFi modem? 1. Connect Alcatel W800B USB dongle to PC with USB or WiFi. 2. Open My Computer >> Virtual CD-ROM, if exists then install on your PC. 3. Now browse the default IP address 192.168.1.1 (if not already changed) through internet explorer. 4. Go to connection tab. 5. Under “Connection Status”, you should able to see “NCK” option and below that, you will find “Remaining attempt (s):10”. 6. If you will try any wrong code then attempts will keep decreasing and when it will reach to zero then leave the hope of unlocking, it will be permanently locked. 7. Enter the 10-digit NCK which you have got through routerunlock.com. 9. 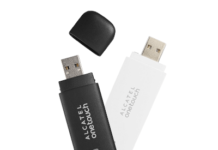 Now your Alcatel W800B WiFi dongle is permanently unlocked to use with another network provider SIM card. Previous articleHow to unlock Alcatel W600? Next articleHow to unlock Alcatel L850O?